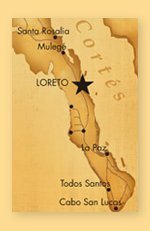 The Port of Loreto has seen a dramatic increase in cruise ship arrivals over the past year. 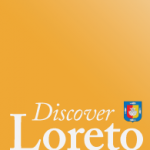 In 2011, Loreto hosted nearly 10,400 passengers, a 26.25% increase from 2010. And it could get even better. According to a press release, the Mexico Tourism Board will promote the continued growth of the cruise sector in Mexico, which remains among the top ten destinations for cruise arrivals worldwide. You can read the entire MTB press release in the Loreto Discussion Forum.